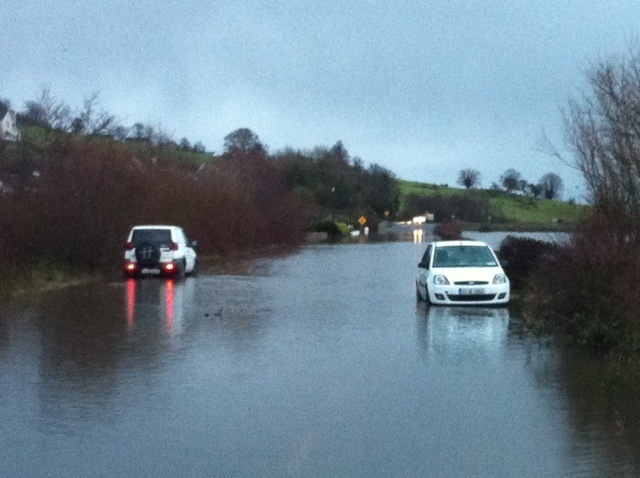 This is the scene this morning as dozens of roads around the county remain blocked due to heavy flooding. 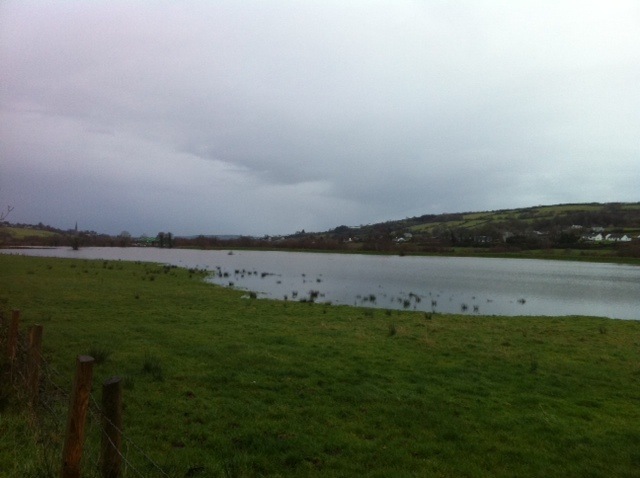 The worst of the flooding appears to be in the east of the county including Letterkenny, Lifford and Milford while there are also reports of heavy water in Annagry and Doochary. Motorists are being advised not to drive through flood water on roads after a number of vehicles became stuck because the water was so deep. 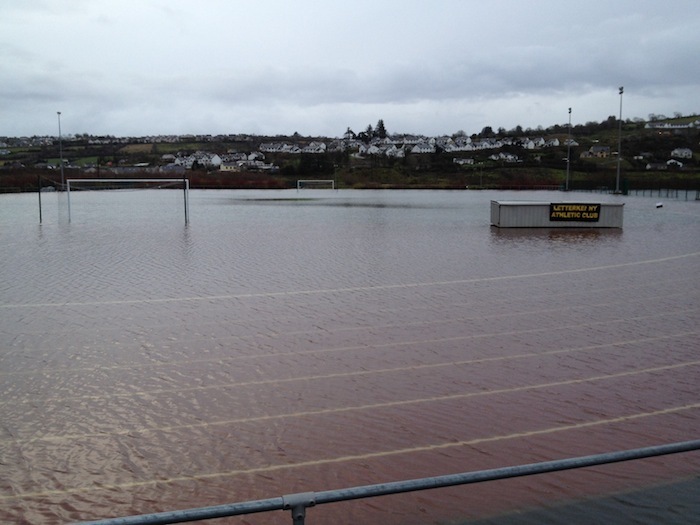 Many housing estates are badly-hit including Glenwood Park in Letterkenny. The local council had to leave sandbags to the estate last night after heavy rain threatened to flood houses. Many roads still remain unpassable including the main road into Letterkenny from Glenswilly which is shown in our picture. Farmers are desperately trying to get to animals which have become stranded. * Have you been stranded or do you have a flood picture form your area? Send them to info@donegaldaily.com and we will keep the Donegal public informed.